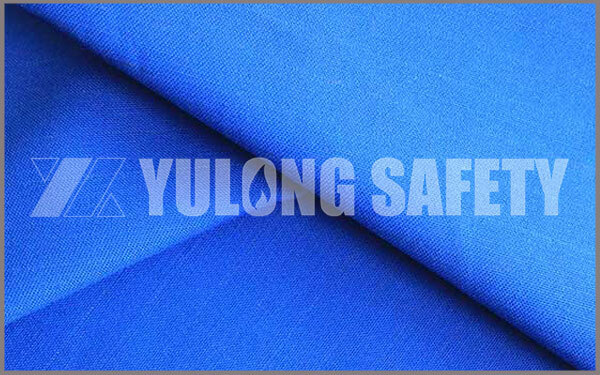 On 20th Jan, our Russian friend of Yulong company. 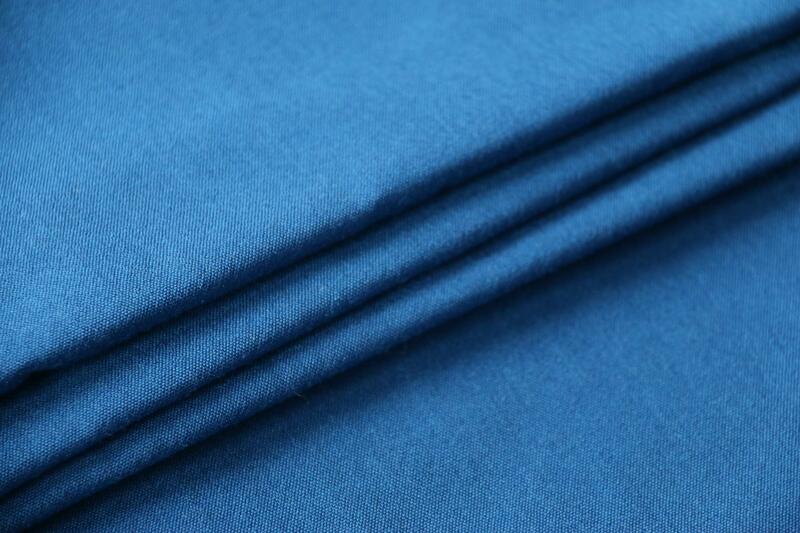 Before the shipment, the customers test the quality of 7oz and 9oz cotton nylon flame retardant antistatic water and oil proof fabric bulk , which produced by our company for pre-shipment inspection. 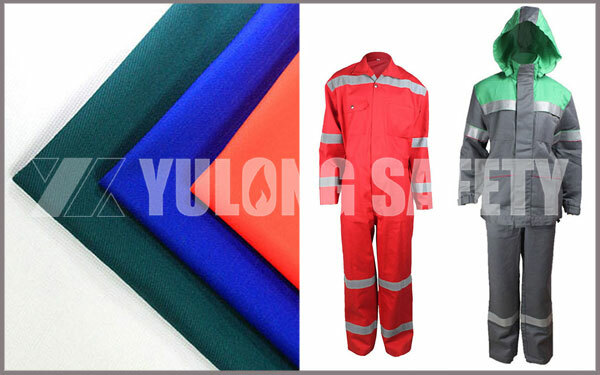 High temperature resistant flame retardant protective clothing plays an increasingly important role in protecting the safety of emergency personnel such as firefighters. 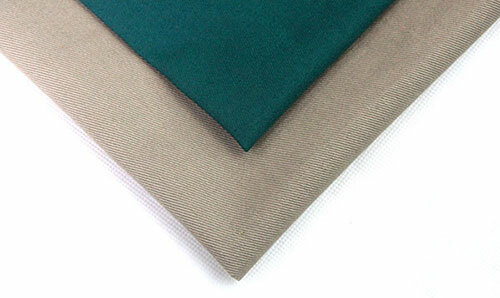 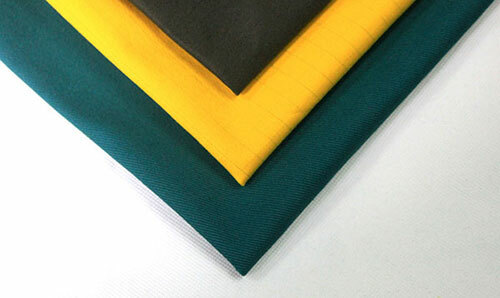 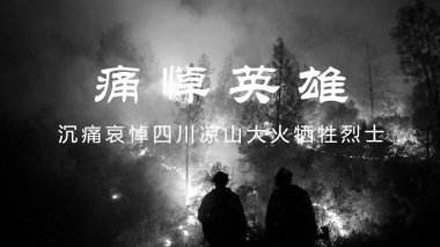 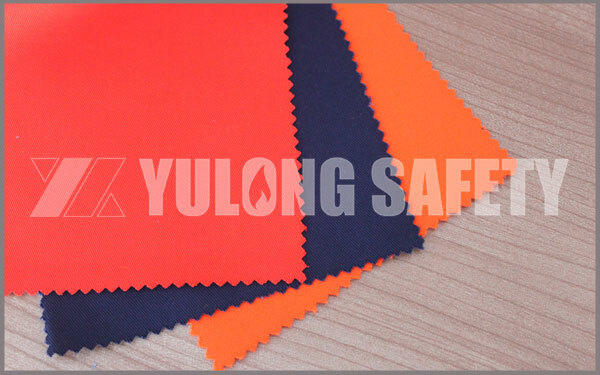 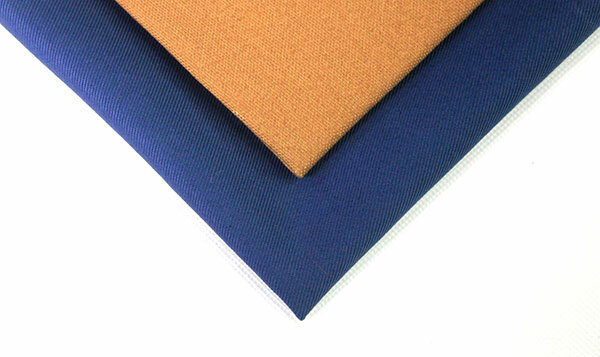 Nowadays, In the petroleum industry, chemical industry, forestry, fire fighting, metallurgy, steel work, power grid and other workplaces, more protective clothing worn by employees is made of flame-retardant fabrics. 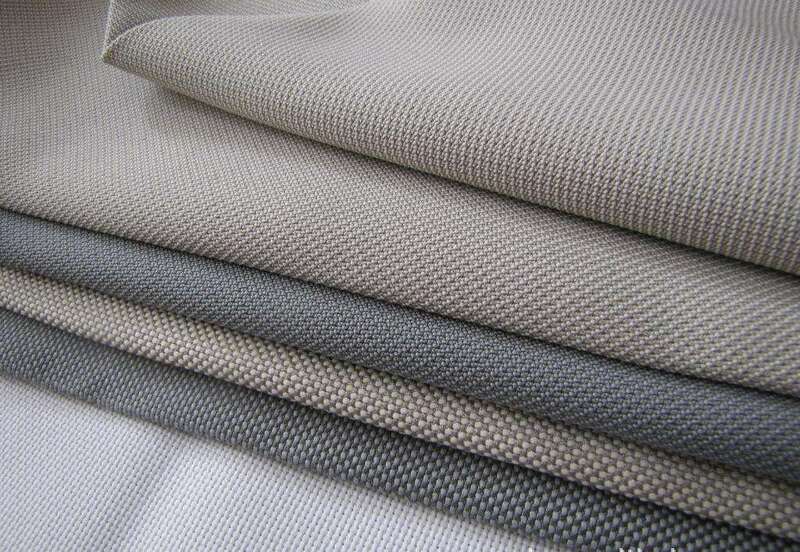 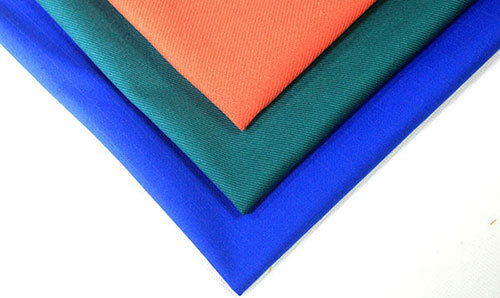 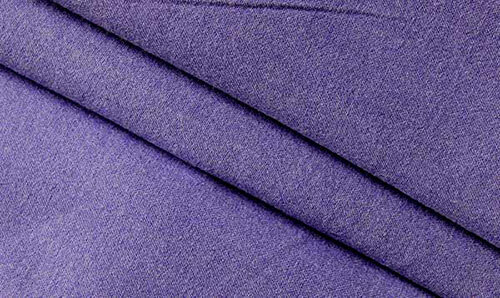 Flame retardant textile: What are Inherent Fabrics and Fibers?